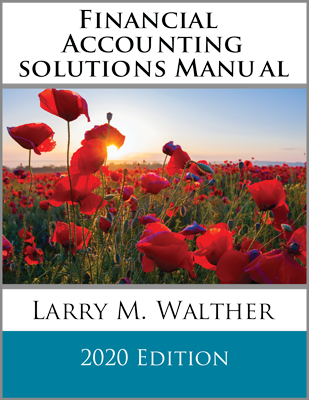 The theoretically preferable approach to recording amortization is the effective-interest method. 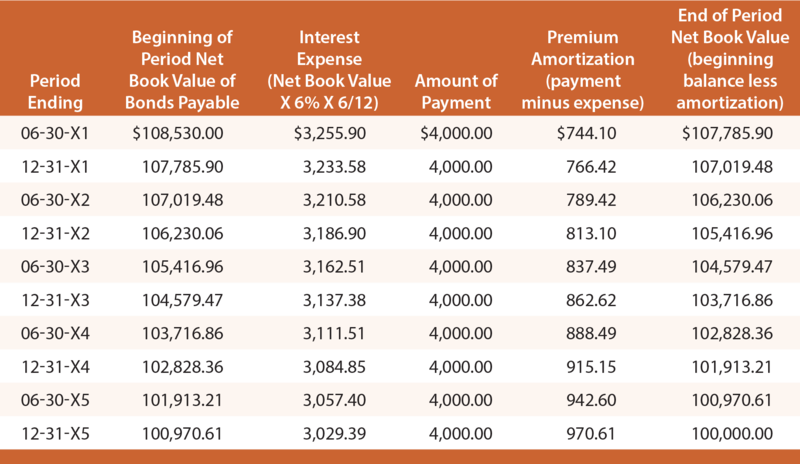 Interest expense is a constant percentage of the bond’s carrying value, rather than an equal dollar amount each year. The theoretical merit rests on the fact that the interest calculation aligns with the basis on which the bond was priced. Interest expense is calculated as the effective-interest rate times the bond’s carrying value for each period. 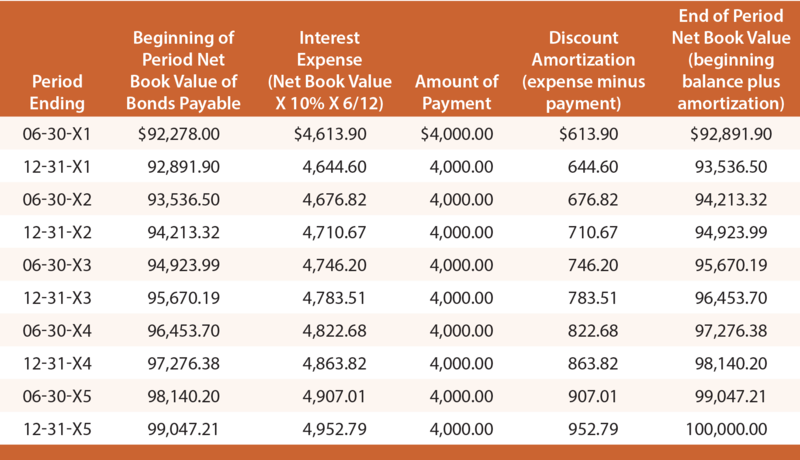 The amount of amortization is the difference between the cash paid for interest and the calculated amount of bond interest expense. 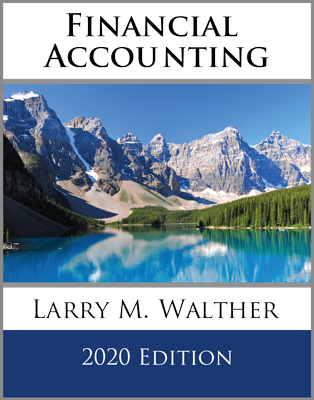 The initial journal entry to record the issuance of the bonds, and the final journal entry to record repayment at maturity would be identical to those demonstrated for the straight-line method. 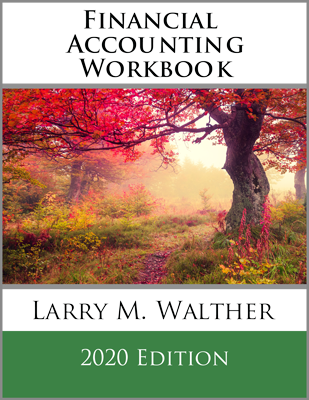 However, each journal entry to record the periodic interest expense recognition would vary and can be determined by reference to the preceding amortization table. Use the effective-interest method to account for a bond issued at a premium. Use the effective-interest method to account for a bond issued at a discount.